All prices are subject to a thorough visual inspection of damage. Car Scratches caused by vandals are very common and without professional removal can cause rust problems in the long term. Car Scratches can occur all over the body of a vehicle including scratches on the wings, doors, bonnets and roofs. Car Paint Scratches are unsightly and removing them can be tricky. In some cases cars are accidently scratched without any malicious intent by passerby’s walking too closely to the vehicle. Act Smart in Great Barr Birmingham has trained scratch removal professionals that are able to remove scratches and repair the car paint work to its original condition. 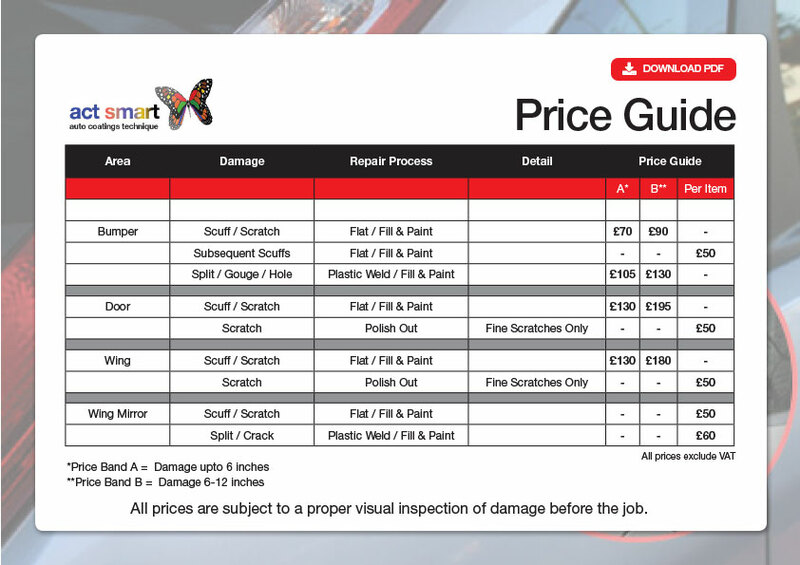 The Scratch Removal process involves colour matching against the manufactures code specification meaning instead of undergoing an expensive paint repair service on the entire panel just the damaged area is repaired. Irrespective of having a light car scratch or deep car scratch, the low cost Scratch Repair Service provided by Act Smart will ensure all Scratches are removed in a short amount of time and the vehicles paintwork is restored to its pristine state. 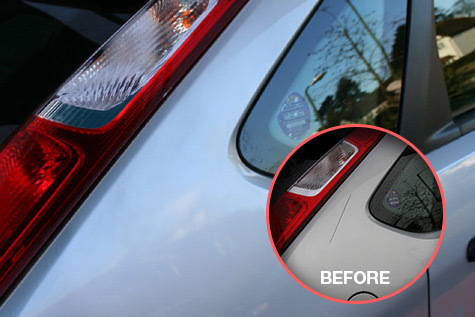 As part of the high quality Scratch Removal Service provided by Act Smart, all paint repair work is fully guaranteed. For convenience purposes customers that are unable to drop off their cars at Act Smart Great Barr Birmingham can benefit from a vehicle collection and drop off service. So if your car or van has been scratched and you’re looking for a Quick, Cheap and High Quality Car Scratch Removal Service then contact Act Smart in Great Barr Birmingham. For your convenience we offer our customers the chance to find out firsthand the deals we offer in comparison to other traditional SMART repair methods. Just fill out the online quote and upload a few pictures so you can receive an accurate quote.